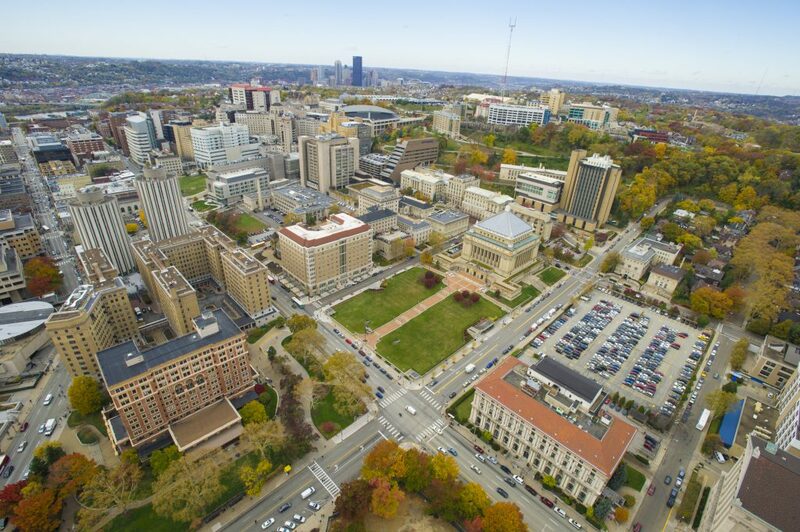 A library guide that will highlight resources available to current affiliates of the University of Pittsburgh (students, faculty, and staff) including industry analysis, market research, business models, etc. Interdisciplinary program based at the Swanson School of Engineering to stimulate the development and commercialization of technological innovation in health care. CTSI provides the support necessary to bridge the gap between innovative approaches to research and effective clinical and public health practice, health policy, and community engagement in research. This program is led and administered by the Swanson School of Engineering’s Department of Bioengineering in partnership with the University of Pittsburgh School of Medicine and the Innovation Institute. Provide COI oversight and management ; in order to promote awareness and understanding of COI issues and their importance to the University’s mission and research integrity, they also fulfill an educational function, providing COI resources and training for the University community. A central office reporting to the Senior Vice Chancellor for Research, charged with assisting faculty, staff, and students in their efforts to promote and secure sponsored research funding. Works with businesses of all sizes and at all stages, whether just starting out or expanding a successful enterprise. Its resources include workshops and no cost consulting services which help establish and grow small businesses. Provides embedded project management and commercial translation strategic support to Health Sciences investigator teams by collaborating with multidisciplinary groups of scientists, commercial technologists, clinicians, economic development experts, and business experts.